Slowly slowly this track rolls along, the eternal trundle of curling clouds across a greyscale landscape, the horizontal energy of chillwave simplicity sweeping into the foundation of this track: the dom-dom glooping bass of the kicks and the thin abrasion of the snare tinged with lo-fi, the soft constancy of the synth constant like a tide in the sidechain of it all. 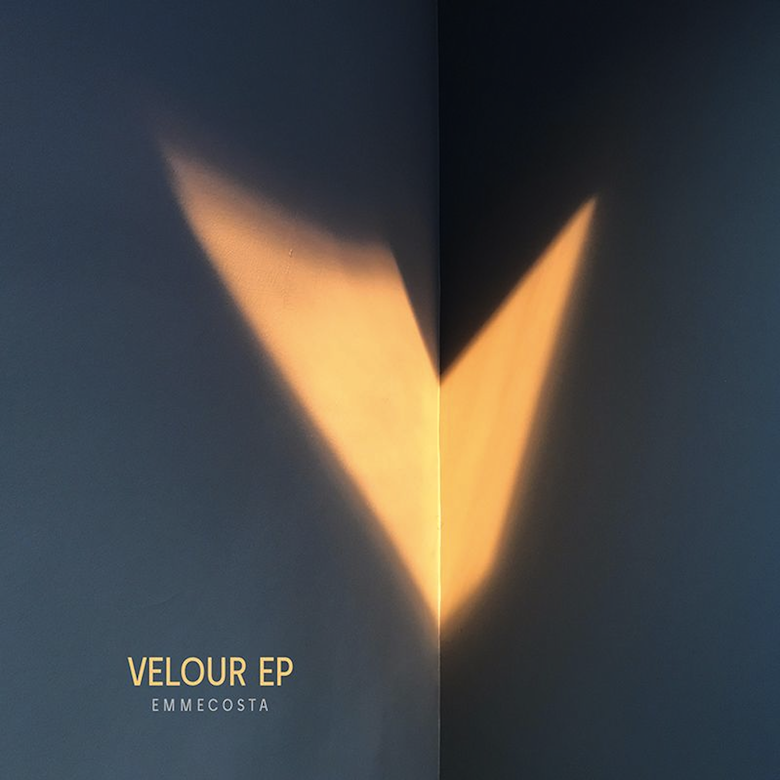 'Heavy Heart' unfolds like a flower turning and opening to the day's first flood of light, the vocals of Gothenburg-based Italian trio Emmecosta adding silken texture to the track, the languorous luxury of it heightened. Here we are laid-back and loafing, bleary and wandering. And around 2:40 the brief disappearance of the beat, relegated to its most bassy parts, highlights another element that bejewels the track; these high-pitched pings, synth or effected guitar it may be, how they cry into the air, splashing watercolours, the stifling distortion of it, the degradation of the pure sound conjuring this feel of something pushed to its limit—and the energy in this scathing absent melodies is something that aches and pines and yearns, careering into a blanket of dazzling stars. The electronic tricks of 'Heavy Heart', the sometimes staccato cuttings through the track, that ebb-flow sidechain, both betray and bolster how human it is, how organic, how like a melancholy nostalgic longing howl into the ether it is. 🔔 'Heavy Heart' is taken from the August-released EP from the band, Velour, which was brought into the world courtesy of Stockholm label ICEA. You can listen to and download it from Bandcamp.